Bora are committed to the principle of simplicity. Making their products easy to understand, easy to plan, easy to install and easy to service. 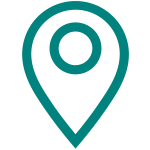 Bora even follows the principle of simplicity in their market development and internal organisation. 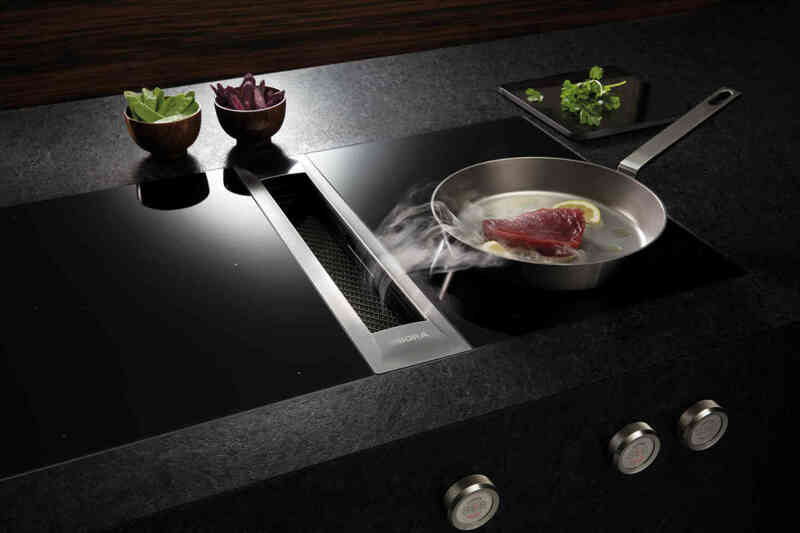 Designing and innovating the most cutting edge hob extraction for your home, Bora have an exceptional eye for detail, outstanding customer benefits as well as a unique design range. 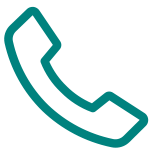 Bora is a relatively young company which has started to change the way we use extraction in the kitchen in a short period of time. Willi Bruckbauer founded Bora Luftungstechnik GmbH to promote his idea of making a more attractive kitchen in the home. The team grew slowly, in 2009 had a total of 3 employees working for the company and the they received their first award - “365 places in the land of ideas” award. Bora's international expansion was also continuing apace. As well as 29 countries in Europe, Bora was already exporting to Australia and New Zealand by 2012. The first Bora showroom opened in Sydney in 2014. Other markets Borais currently targeting include the Middle East and South Africa. We are currently promoting the end of the extractor hood with the Bora Professional, Classic and Basic in 34 countries. The number of Bora employees has now reached triple digits, with a workforce of 138 at the end of 2016. Each and every one of their employees is convinced of Bora’s vision and does their utmost day in day out to turn it into a reality. 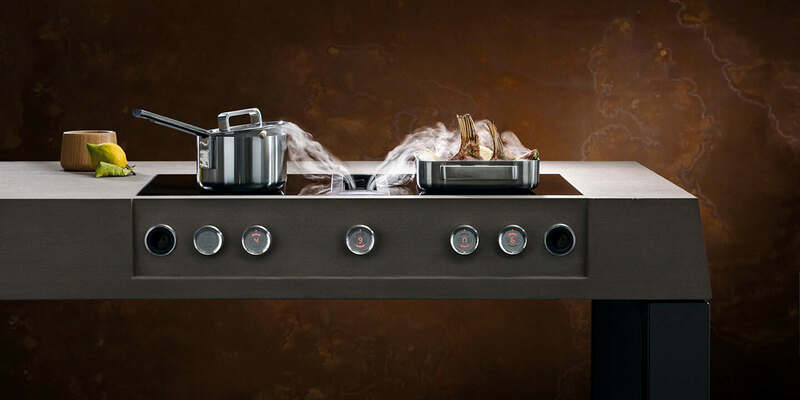 Boras extractor hobs are surrounded by fresh air, they draw off cooking odours and grease particles directly from your cookware. This prevents cooking vapours from rising up and spreading throughout your home. Even with this high end technology, Bora have made it quick and simply to clean. Cleaning a conventional extractor hood can be a long and laborious task - All three movable parts of the Bora extractor can be easily dismantled without any tools and cleaned in the dishwasher. Finally, the high quality materials used to make the Bora extractor, ensure an excellent degree of functionality and a long service life. Bora are committed to bringing a premium system with no compromises and promise that cooking with them will offer a long lasting delight! We have many products available in the Bora range.